Gamers know a thing or two about patience. It’s not uncommon for a video game’s release date to get pushed back and back, while some even get very close to completion before developers start over and try again. Sometimes these long gestation periods aren’t promising – see the somewhat underwhelming releases of Prey, Duke Nukem Forever and Diablo III for example – but at least those games eventually got released. Others aren’t so lucky and never get to see the light of day. Even though some of the games on this list managed to get pretty far into development before the plug was (sometimes unexpectedly) pulled, others barely made it past the concept or tech demo phase before they were ushered off to the cancelled project bin. Although it didn’t promise to be a revolutionary gaming experience, Faith and a .45 looked set to be a fun entry in the co-op shooter genre. 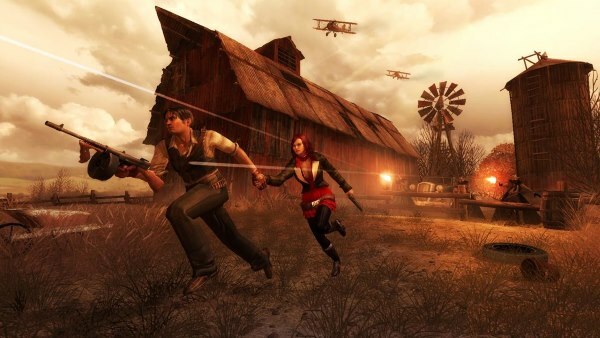 Following two outlaw lovers causing havoc across Depression-era America, gameplay from the the cover-based shooter looked set to deliver cinematic, action-packed gameplay which clearly drew inspiration from the likes of Gears of War and Army of Two. Sadly, developer Deadline Games filed for bankruptcy in 2009 following disappointing sales of their Watchmen tie-in titles, promptly ending further development on Faith and a .45. In 2002, the United States Marine Corp (USMC) approached developer Atomic Games to work on war video games for use as tactical training tools. During the development process, marines who had fought in Operation Iraqi Freedom were on hand to offer creative input for the game. This ongoing collaboration eventually led to Atomic being asked to work on a game which was based on their experiences of war. 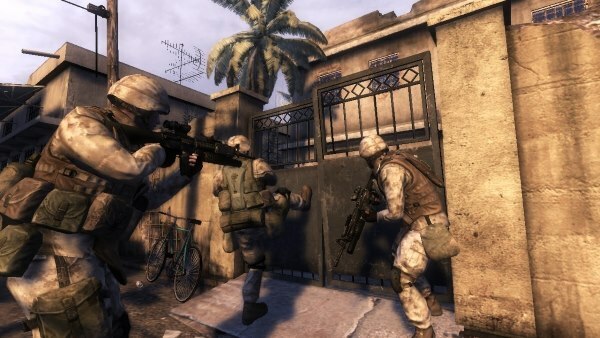 Six Days in Fallujah was set to be a realistic, uncompromising tactical shooter based on one of the bloodiest urban firefights in recent military history. 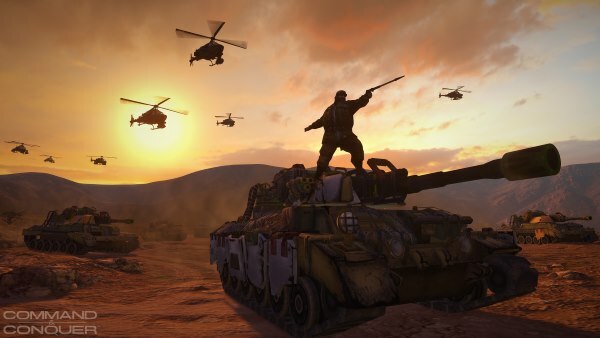 However, the project prompted a backlash from veterans and anti-war groups who argued that it was too soon and inappropriate to turn the Iraq conflict into a video game. The controversy caused publisher Konami to back out of development in April 2009 and, despite ongoing efforts from Atomic Games, the game faded away. Project Milo cemented Peter Molyneux’s reputation as the video game industry’s greatest showman. First shown off as a tech demo at E3 2009, Project Milo was an AI program which was designed to show off the Xbox 360’s upcoming Kinect technology. 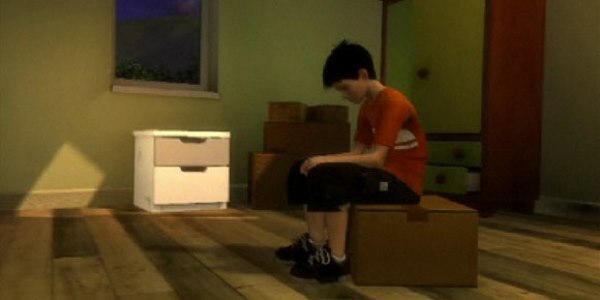 Using gestures and voice commands, the game was like an interactive story where players could communicate and play with the onscreen virtual 10-year-old boy Milo. Microsoft went on to say that Project Milo was never meant to be anything more than a tech demo, but Molyneux bounced back and said that it was at one point being developed as a fully formed game (he showed off more gameplay at a TED talk in 2010). However, even he struggled to see it as something which would attract an audience if it sat on video game store shelves “sitting alongside these murderous shooter games” and Project Milo was eventually pulled. Thrill Kill was a 3D fighting game which made Mortal Kombat look like an episode of Tom and Jerry. 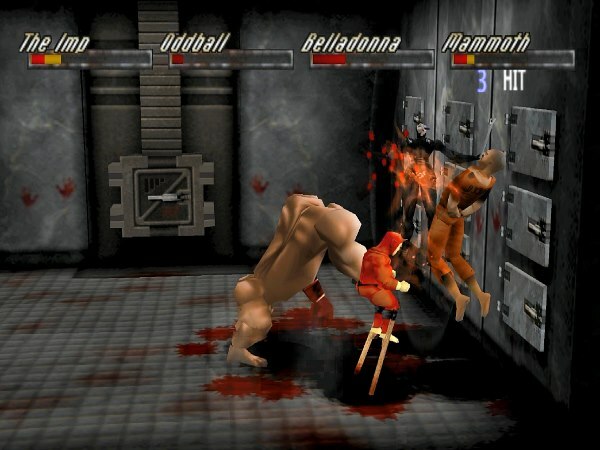 The game was a first in that it allowed four players to fight each other onscreen at once, but Thrill Kill’s real draw was its levels of over the top violence which allowed players to bloodily beat and dismember each other before delivering a fatality-like finishing move. Thrill Kill was just weeks away from shipping when Electronic Arts bought out publisher Virgin Interactive and decided to shelve the completed game rather than face the controversy of releasing it. Although it was never officially released, the final build of Thrill Kill found its way online and became a popular bootleg amongst gamers who wanted to see what all the fuss was about. 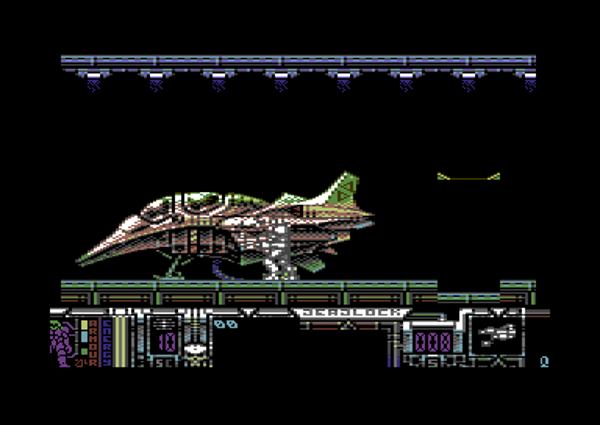 Deadlock was an ambitious side scrolling space shooter for the C64 which was in development for more than two years before being cancelled. 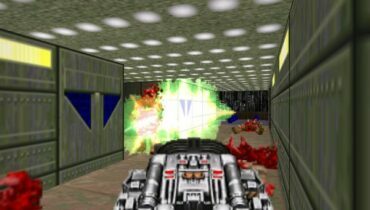 The game’s creators Cyberdyne Systems (the team behind the popular shoot ‘em up Armalyte) started work on Deadlock in 1989 and pushed the C64’s 8-bit visuals to their limits with groundbreaking graphics and character animation which hadn’t been seen on any other game for the system. Previews and screenshots hinted at a game which would have rivalled the graphics and gameplay of Super Metroid (which wasn’t released until 1994), but sadly Deadlock’s ambitious visuals ultimately led to its downfall. 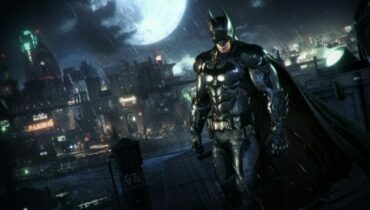 The team struggled to get a fun core experience out of the memory-intensive graphics and ultimately ran out of patience with the project. The Aliens franchise has inspired several less than promising video games tie-ins, but SEGA inspired new hope for the brand when they announced in late 2006 that they had hired Obsidian Entertainment to develop an RPG set in the Aliens universe. 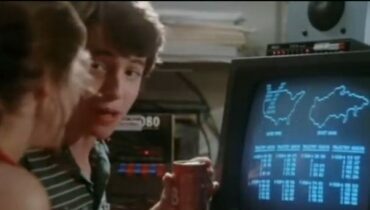 Although this seemed like a surprising direction for the series to go in, it promised to be a fresh change of pace from the usual FPS gameplay which had been long associated with the Aliens video games. Rumours that Obsidian had laid off 20 employees in February 2009 hinted at the project’s unpromising future and SEGA confirmed suspicions that the game had been cancelled a few months later. 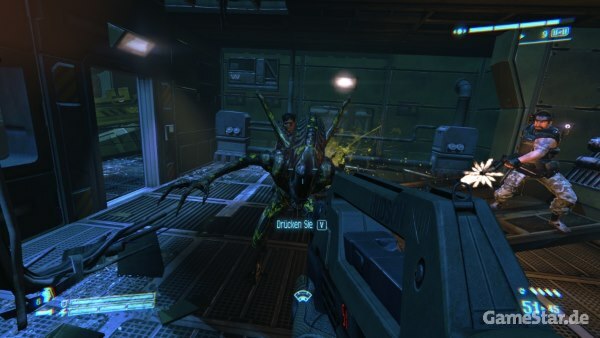 Footage from Aliens: Crucible leaked online in 2013 and showed off a promising prototype of a team-based sci-fi shooter with dialogue choices and skill trees reminiscent of the Mass Effect series. Fans of the popular Star Wars Battlefront series were disappointed to hear that the planned third instalment was cancelled back in 2008, so the recent announcement that the project was being revived by Battlefield developer DICE was certainly a surprise. While that series seems to be in good hands, sadly the same can’t be said of Star Wars 1313. The action-adventure game was set to offer a fresh take on the Star Wars Universe by moving away from the usual Jedi-centric storylines and instead focusing on the early life of bounty hunter Boba Fett. 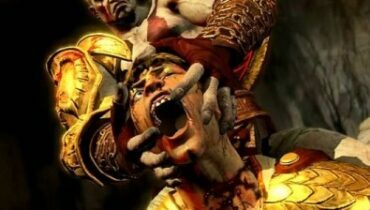 Early gameplay footage of the next-gen title promised a gritty, cinematic shooter in the mould of Uncharted, but development ceased when Disney acquired and closed down LucasArts in 2013. Although it could have been up for grabs as part of a licensing agreement with a new external developer (like Battlefront), Disney allowed the trademark for 1313 to expire at the end of 2013, effectively abandoning the project for good. The Command and Conquer franchise has seen its fair share of cancelled projects during the development phase, but the most recent instalment in the series was almost ready for release. EA relaunched the RTS classic as a multiplayer-focused, free to play title and tested the waters with a closed Alpha trail. 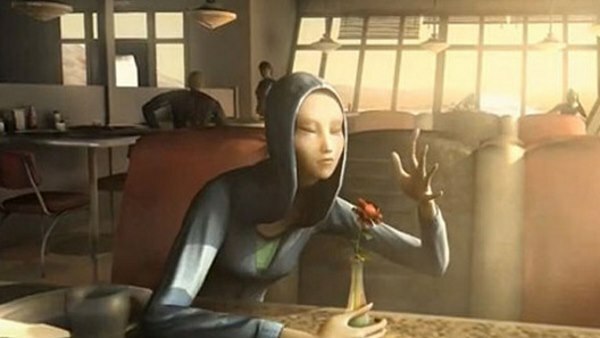 The idea of an economy-based gaming experience didn’t win over fans – EA doesn’t have the best track record when it comes to micro-transactions after all – and following negative community feedback the publisher cancelled the game and closed down developer Victory Games. To say that the Steven Spielberg produced LMNO was set to be an ambitious game is a huge understatement. First announced in 2005, LMNO was designed as a first person, co-op experience where players took control of a character on the run from the authorities with an escaped, AI-controlled alien partner in tow. 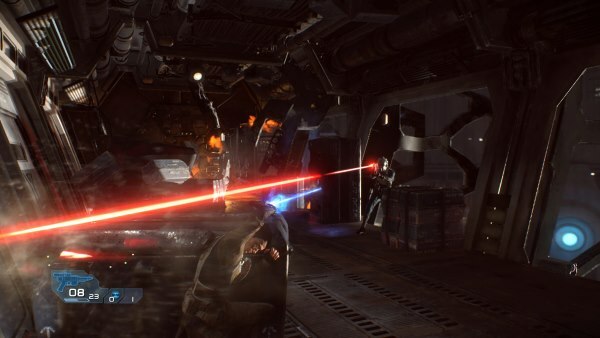 The AI partner, Eve, was meant to be able to learn and adapt from the player’s choices so that her actions didn’t feel scripted, creating an immersive and replayable gameplay experience. This was a good thing because the parkour-inspired action game (which also had RPG elements) was only going to be 2-3 hours long. LMNO was redesigned as an Uncharted-style adventure game and renamed The Escape Artist before it was officially cancelled in 2010. Developer Blizzard has a track record for cancelling projects which fail to meet their internal standards, but the cancellation of their latest project is definitely the most intriguing of the company’s long history of scrapped games. Announced in 2008 as an unnamed ‘next-gen MMO’, Blizzard promised that the upcoming game would be very different from current titles in the genre and that it wasn’t being developed with an eye to replace their long-running, mega successful World of Warcraft. 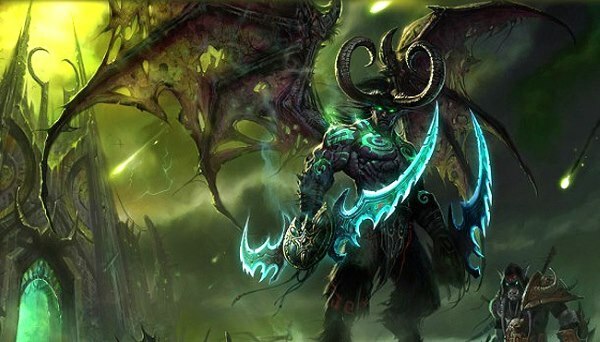 Over the next few years, dribs and drabs of information about ‘Titan’ leaked out but Blizzard was extremely secretive about what exactly the game would be. In August 2013, an unpromising announcement stated that Blizzard were completely rebooting the project and also stressed the fact that the developer had never set a release date or even officially announced the game the first place. A little over a year later, Titan was officially cancelled and remained one of the most curious ‘what if’ stories in recent video game history. There was another game called Six Days that was an action buddy cop game for PS3. Had one of the coolest demo videos and then disappeared from the radar like a month before the release date.